This article was written on 30 Jan 2014, and is filled under Documentary, Folk, Justice, Labour, Politics, Protest, Spoken Word. 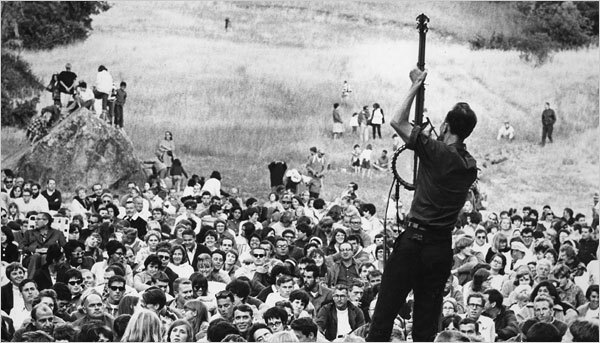 Peter Seeger towered over the folk scene like a mighty redwood for 75 years. He travelled with Woody Guthrie in the 1940s, stood up to Joe McCarthy in the 50s and marched with Dr Martin Luther King in the 60s. His songs will be sung wherever people struggle for their rights. We shall overcome.